Tiny Dynamo Published in Spanish! We’re thrilled to announce that El Pequeño Dínamo is here! Read the reviews, buy it on Amazon, and join the EPD Facebook community. 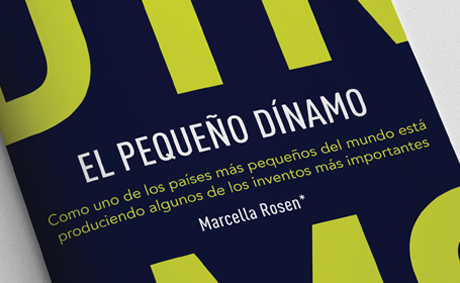 Our book, Tiny Dynamo: How one of the smallest countries is producing some of our most important inventions, was translated into Spanish this fall. Tiny Dynamo tells the stories of 21 Israeli inventions that benefit mankind. 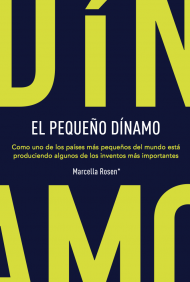 The Spanish edition, entitled El Pequeño Dínamo: Como uno de los países más pequeños del mundo está produciendo algunos de los inventos más importantes, was featured in El Diario, the largest and oldest Spanish daily newspaper in NYC, on 11/16/14. Reviews of El Pequeño Dínamo are available in English and Spanish.